Santa Clarita, Calif. – The City of Santa Clarita is excited to announce that bus service will be provided for SCV Dodger Day attendees this year! The SCV Dodger Day Shuttle will stop at two pick up locations on May 11. The first pick up location will be the Santa Clarita Metrolink Station, located at 22122 Soledad Canyon Road, with a bus departure time of 3:45 p.m. The Via Princessa Metrolink Station, located at 19201 Via Princessa, will be the second pickup location. The departure time for this stop is 4:00 p.m. Depending on traffic, shuttle passengers can expect to arrive at Dodger Stadium at 5:00 p.m., enough time to collect your giveaway and find your seat before the 6:10 p.m. start time. After the game, passengers will have 45 minutes to make their way back to the bus before it departs for Santa Clarita. The fare for the SCV Dodger Day Shuttle is $3 each way, and passengers can pay in cash, use a TAP card or pay through the Token Transit mobile app when they board the bus. The City is happy to be able to provide residents with an easy and convenient way to attend Dodger Day this year. To purchase tickets for the game, or for more information on SCV Dodger Day, visit SCVDodgerDay.com or contact Elizabeth Arambula at (661) 250-3734. 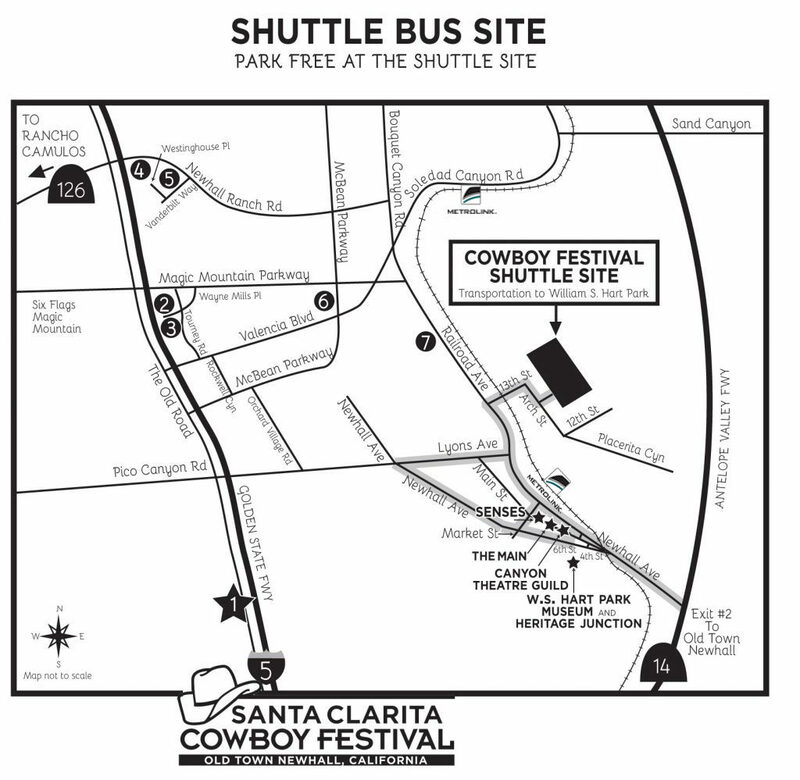 SANTA CLARITA TRANSIT TO OFFER FREE RIDES DURING COWBOY FESTIVAL Free Local Rides This Weekend – April 13 and 14. 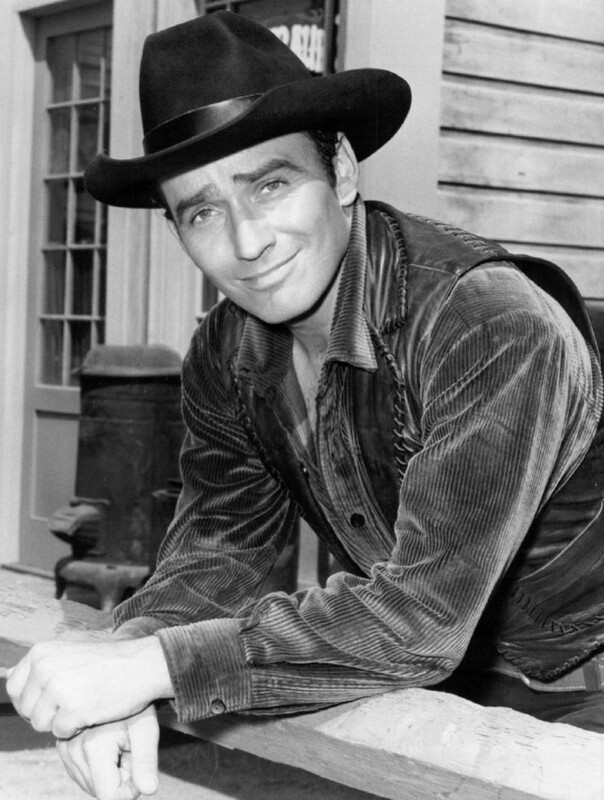 Santa Clarita, Calif. – It has never been easier to “mosey on down” to the Cowboy Festival, at William S. Hart Park. This year Santa Clarita Transit will be offering FREE rides on local routes during the Cowboy Festival this Saturday, April 13 and Sunday, April 14. This is an excellent opportunity to help reduce traffic in the area by taking advantage of the City’s ADA compliant transit fleet. Attendees can easily access the Cowboy Festival by taking routes 4, 5, 6 or 14 to Veterans Historical Plaza, or by taking Route 12 to the Newhall Metrolink Station in Old Town Newhall. Both locations will leave you within easy strolling distance to William S. Hart Park. Please visit SantaClaritaTransit.com for a complete list of bus schedules and routes. THE SANTA CLARITA EARTH ARBOR DAY FESTIVAL RETURNS APRIL 27, 2019 TO CENTRAL PARK . 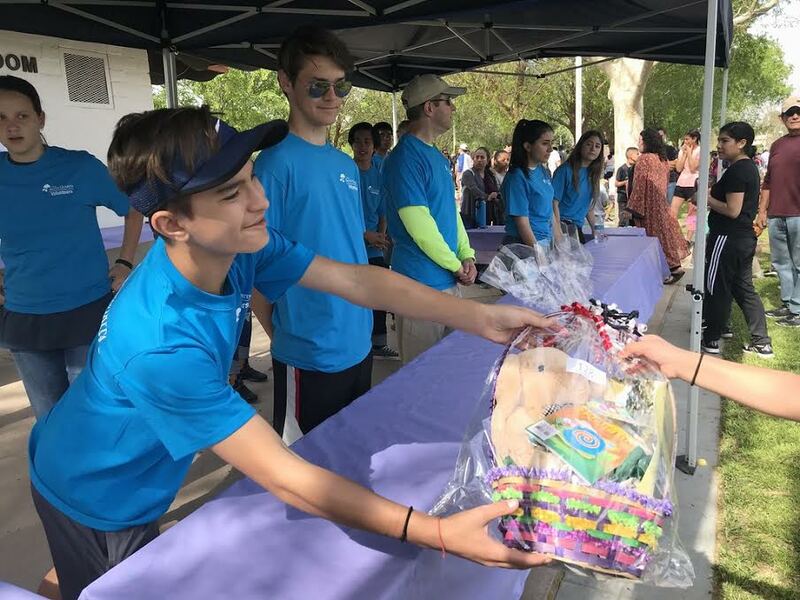 Santa Clarita, Calif. – The City of Santa Clarita’s annual Earth Arbor Day Festival, sponsored by the SCV Family of Water Suppliers, is making its much-anticipated return to Central Park on Saturday, April 27. This FREE festival, which focuses on protecting the environment, is held in conjunction with worldwide Earth Day and is combined with the KHTS Santa Clarita Home and Garden Show, Arts and Crafts Fair and Emergency Expo. Earth Arbor Day festival hours will be from 10:00 a.m. to 5:00 p.m. on Saturday, April 27, and the other events will continue on Sunday, April 28, from 10:00 a.m. to 4:00 p.m. at Central Park, located at 27150 Bouquet Canyon Road. The festival will kick off with the City celebrating its 29th consecutive year of being awarded the “Tree City USA” designation from the National Arbor Day Foundation and the National Association of State Foresters. Visitors can experience a fair like atmosphere with fun activities for the whole family including a petting zoo, exciting pig races, free giveaways and much more! The festival will also feature a great selection of food trucks and volunteer opportunities in addition to the City giving away 1000 one-gallon trees and 80 yards of mulch to participants on Saturday. The City will also be holding the always popular cArt aRT contest: a competition where participants transform ordinary trash carts into works of art using recycled materials and craft supplies. Individuals interested in participating must fill out an application form available online at GreenSantaClarita.com/EarthArborDay and reserve their trash cart with Laura Jardine at (661)255-4376 or at ljardine@santa-clarita.com. Forms must be submitted before April 14, and entries must be brought to the Environmental Services booth at Central Park, April 27, from 9:00 a.m. to 10:00 a.m. Entries will be judged the same day and winners will be notified the following week with cash prizes. Additional details can be found at GreenSantaClarita.com/EarthArborDay andSantaClaritaHomeandGardenShow.com. Santa Clarita, Calif. – There is no “I” in team, but there is a “U” in volunteer! 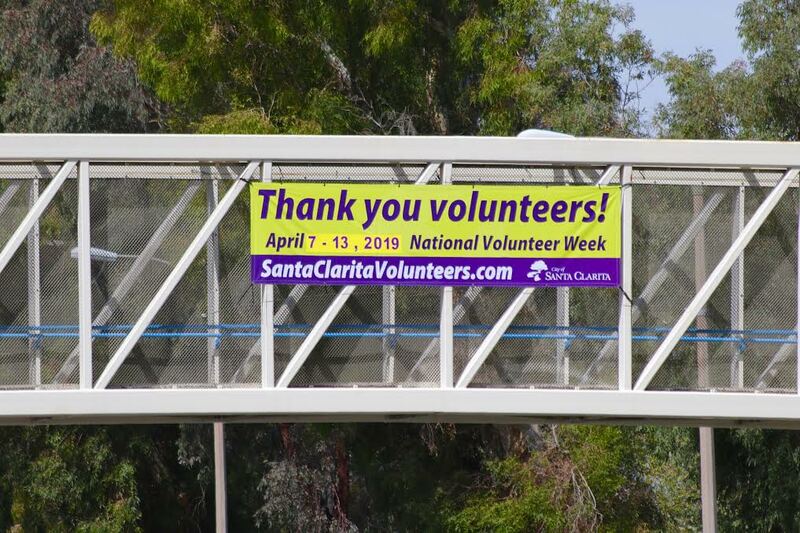 The City of Santa Clarita is proud to recognize National Volunteer Week, from April 7 to April 13. In 2018 alone, a total of 5,478 volunteers gave 51,154 hours to the City, valued at an estimated $1.5 million. The City is fortunate to have so many community members who are dedicated to supporting and improving our City of Santa Clarita. From the annual River Rally and Cowboy Festival, to beautification projects and swim meets, the City has a regular need for volunteers to make events, programs and projects a success. The City would like to offer its sincere praise and thanks to all of our volunteers. No job is too big or small, and the time and effort volunteers put into the City make Santa Clarita a great place for all to live, work and go to school. There are many upcoming events and programs where regular volunteers, and residents who would like to begin volunteering, can contribute as a part of the team. Earth Arbor Day, the Splash-and-Dash Egg Hunt, Eggstravaganza, Amgen Tour of California and Tween Clean-Up Days at the libraries are just a few. For those looking to sign up to volunteer at an upcoming event, or to learn more about volunteering with the City, visit SantaClaritaVolunteers.com. 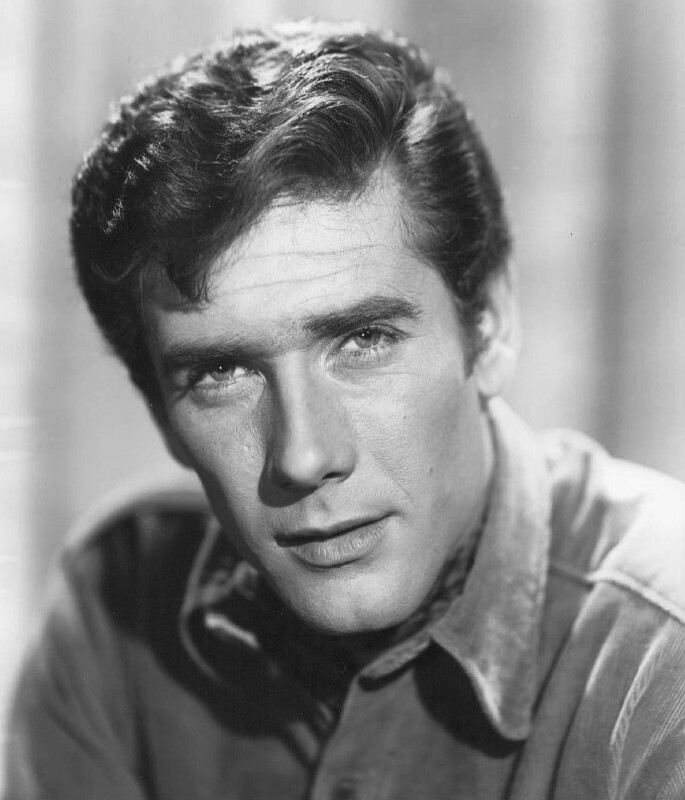 Los Angeles, Calif. – On Crikey! 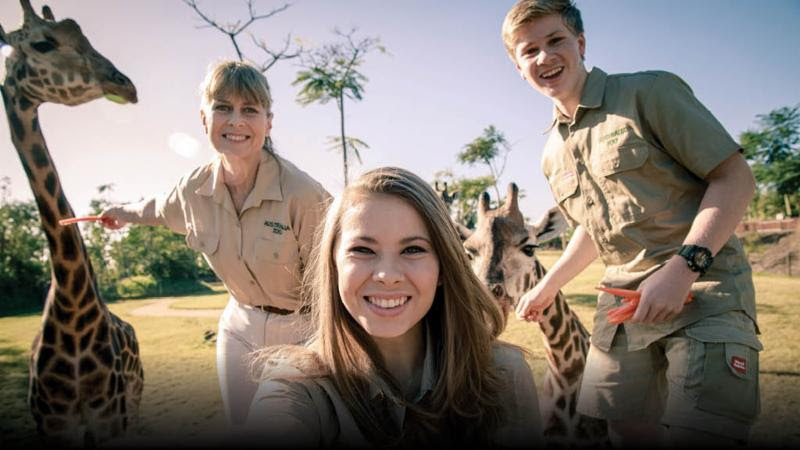 It’s the Irwins, Animal Planet’s hit series that has reached 36.2 million global viewers, Terri, Bindi, and Robert Irwin continue Steve Irwin’s incredible mission to bring people closer to animals and ignite the connection that will ensure an abundance of wildlife for generations to come. Terri, Bindi, and Robert Irwin continue Steve Irwin’s incredible mission to bring people closer to animals. 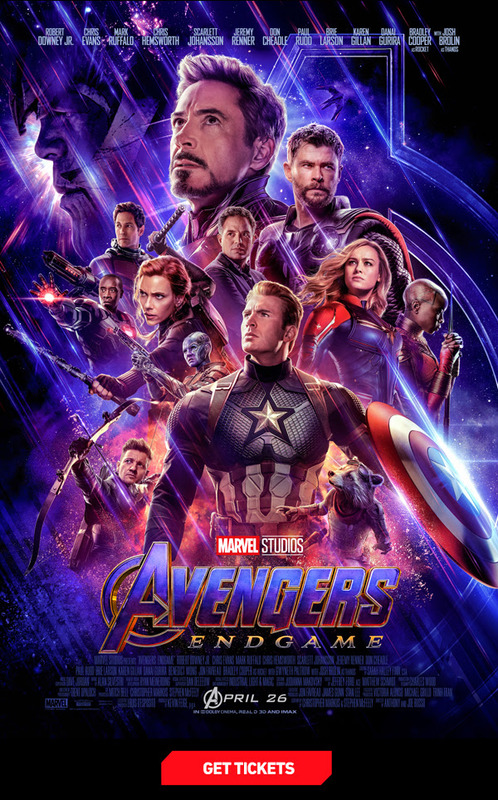 Marvel Studios’ Avengers: Endgame! 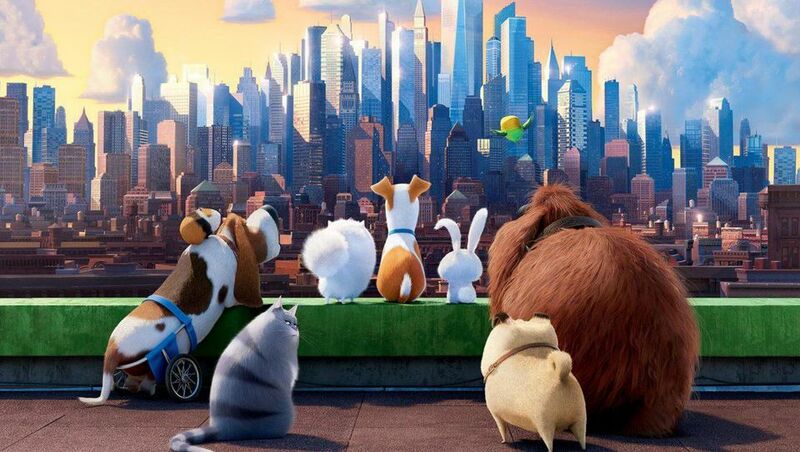 In theaters April 26. Shen Yun 2019 World Tour coming to the Dolby Theatre, May 3–5, 2019. Colorful show invites audiences to travel back to the magical world of ancient China. 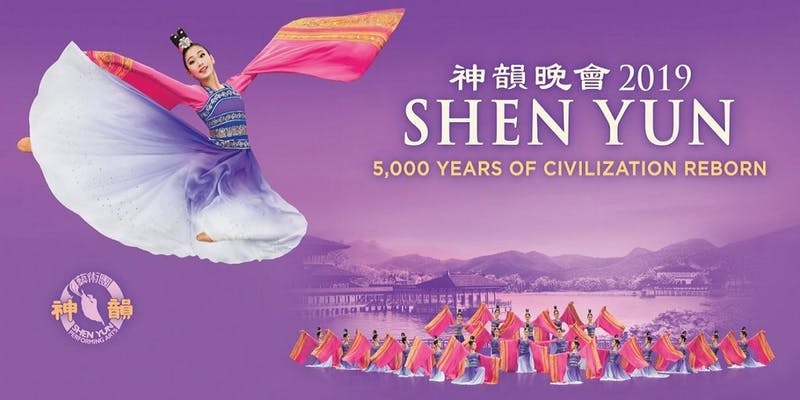 Hollywood, Calif. – Shen Yun will take to the famed Dolby stage in Hollywood May 3–5, 2019. Take an enlightening journey through 5,000 years! Enter a world where philosophers and poets alike sought harmony with the Dao, or “Way,” of the universe. Where maidens danced with ethereal grace and generals fought with explosive athleticism. Where timeless tales of valor and virtue were born. Where heaven and earth intersected, and miracles came into being. — Joe Heard, former white house photographer who watched Shen Yun 5 times.